About Us - NimbleApp | Auto-test Your Android Apps for Critical Issues. No coding required. Nobody likes slow mobile apps. At NimbleApp, we’re building cutting-edge tools to redefine how developers craft awesome apps. Our product is based on patent-pending technology created at Columbia University. Located in New York City, our team includes academics and hackers of all stripes, from CS PhDs to developers with 2,000+ stars on GitHub. We’re backed by an incredible cast of investors and are well funded for the next stage of our growth. 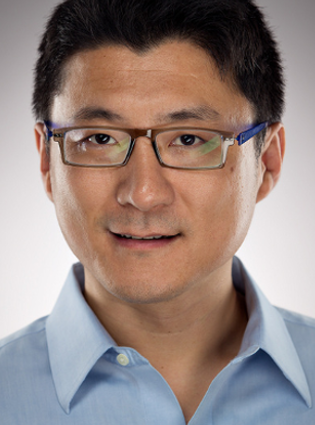 Junfeng is an expert in software systems and tools, a pioneer in leveraging formal program analysis techniques to check real-world software. 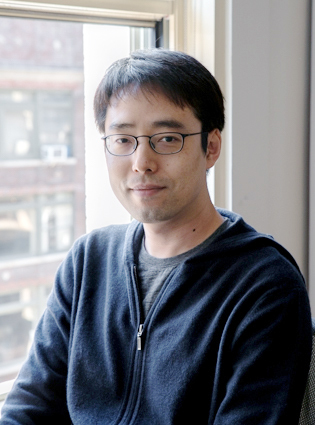 He is also Associate Professor at Columbia University where he co-invented the initial NimbleApp technology. He was a consultant and researcher at Microsoft. He earned his PhD in CS at Stanford. He has been working on making performant, reliable, and secure software for over 15 years. His inventions have been applied to analyze, test, debug, monitor, and optimize real-world software, including Android, Linux, Berkeley DB, and production systems at Microsoft and VMware, benefiting hundreds of millions of users. His work has been covered by presses including Communications of ACM and The Register, and won many awards. He has published and refereed in many top systems, security, programming languages, and software engineering conferences. 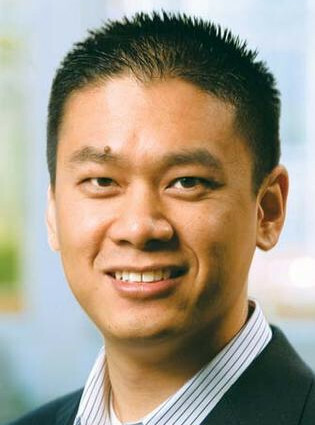 Andy was Co-founder and CTO of Coverity, which exited for $375M. He played a central role in building and selling Coverity’s static analysis product which helps developers fix defects in their code. 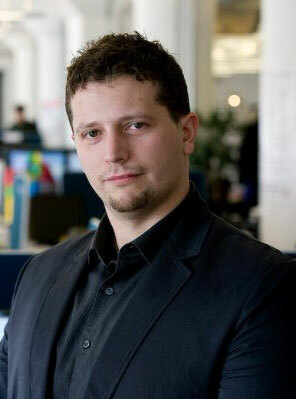 Andy is widely regarded as the “go-to” advisor for dev/ops startups. Andy received a PhD at Stanford where he worked on static analysis and collaborated with Junfeng on checking systems code and studying the errors found. The work later became the foundation of Coverity. Andy received a BS at UC Berkeley. 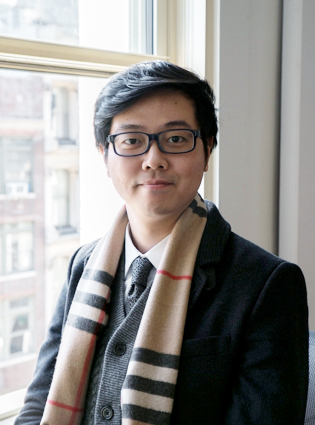 Younghoon brings in years of engineering and managing experience. 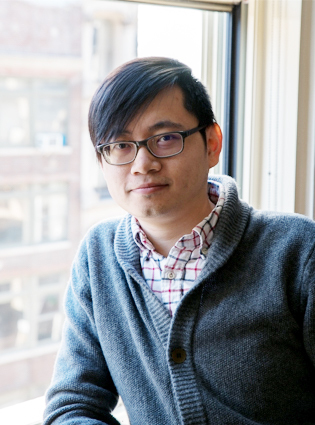 He obtained his MS in CS from Columbia, and was a PhD student in Junfeng’s lab where he co-invented the NimbleApp technology. Previously he was Senior Engineer at Naver, Korea's largest Internet giant, leading various projects on backend infrastructure. He built one of Korea's most popular Java mobile games, a spinoff of MapleStory, at Gretech. Tom is passionate about systems and networks. He dips his feet in Ruby on Rails and dives into the core systems code of Android. He spends most of his CPU time working on features that save Android developers precious wall time moments of their lives. 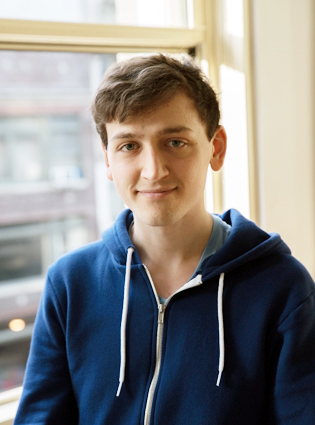 Tom obtained an MS in CS from Columbia where he aced the toughest course offered by the program (the OS course where students hack the kernel of Android and flash it onto real devices for improved performance and functionality). In his spare time, Tom enjoys exploring cities by bike in search of the perfect veggie burger. Conan hearts coding and fiddling around with programming languages and tech. He’s also into visual art and music and has been studying and creating art. Over the past 10 years, he was / has been co-founders or partners of a few startups whose products are confluence of technology and art, the most recent of which is GitCafe.com, an open-source social coding platform in China. Conan has an MS in CS from NYU. Fan has over 8 years of experience of building Mobile Apps and Full-stack Web applications. He’s been working with modern front and back architectures including but not limited to React, Meteor, Ruby-on-Rails and etc. He's also very into photography, illustration, UX/UI and graphic design. He has been CTO and partners of several startup companies, helped them design and build professional mobile/desktop services with robust back-end support. With a true passion for helping customers succeed, Ilya brings 12 years of experience in solutions architect and customer training and deployment. Previously he was the Director of Customer Engineering at Whitewood Security and Mobile Helix, built and grew the customer training program at Coverity, and 6 years as a sales engineer at Coverity working with countless customers to ensure that they realized the maximum benefit from their software tools investment. He received MS and BS from Tufts University.